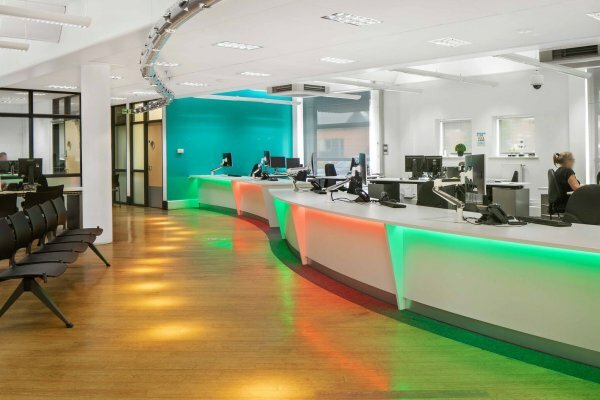 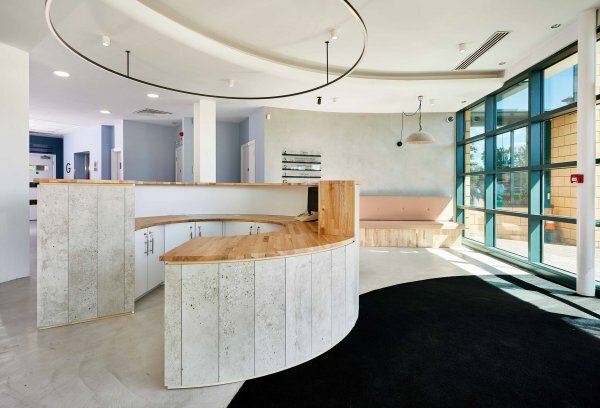 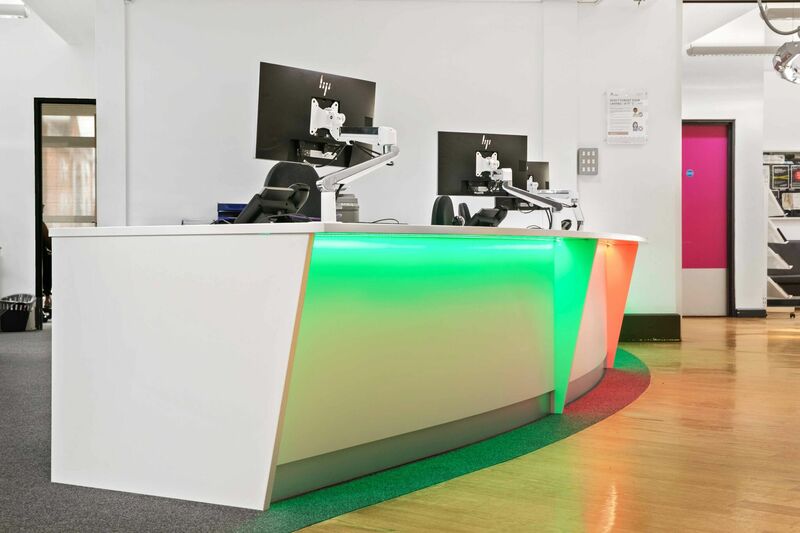 If you have a unique vision in mind for how you want your reception desk to look or if you have specific requirements regarding space and functionality, a bespoke piece will ensure all of your needs are met by offering a truly tailored solution. 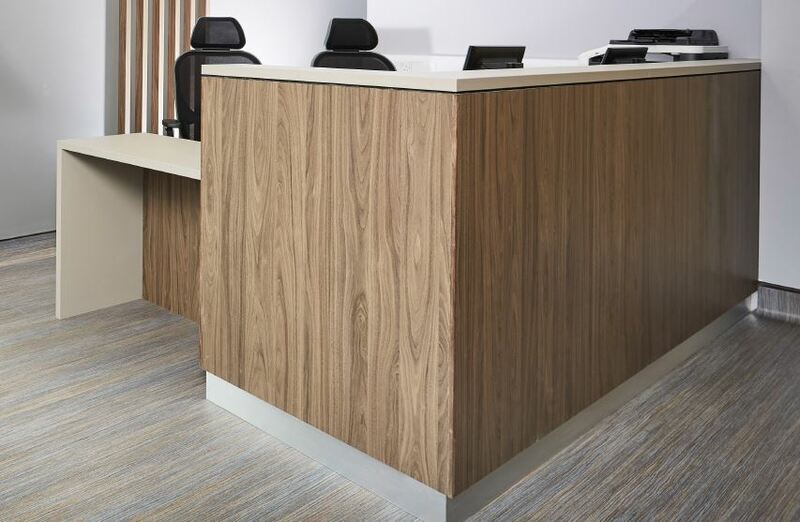 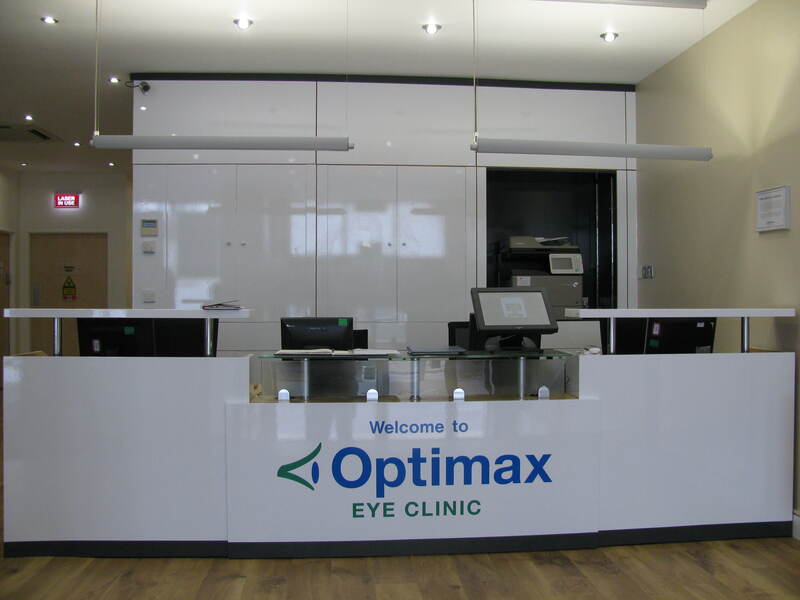 With a bespoke reception desk you can enhance your reception area with traditional or contemporary materials and a design that provides functionality and reflects your company's brand. 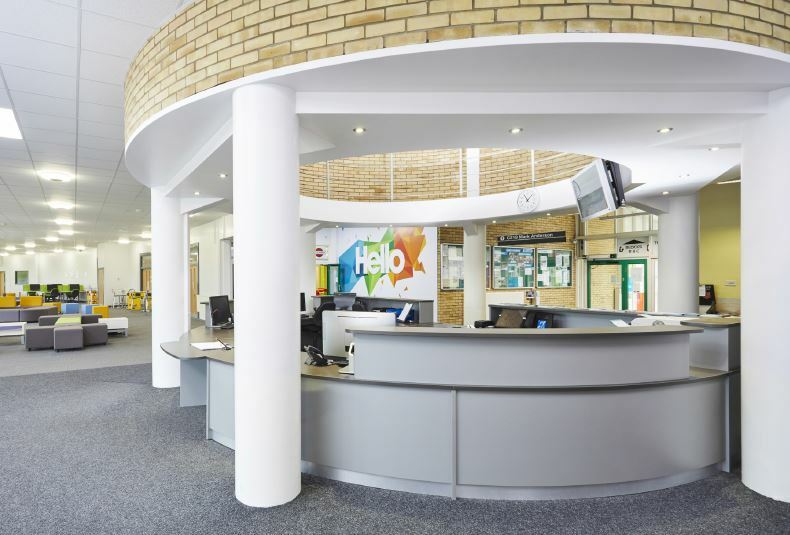 Each piece is discussed with the client and designed and detailed to meet exacting standards. 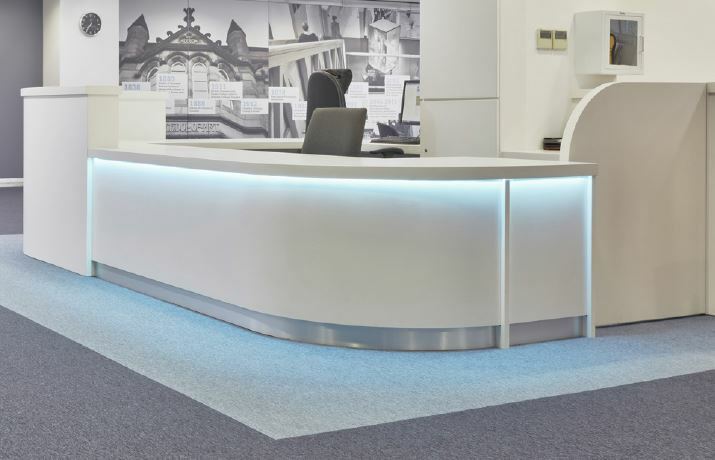 Alternatively, you can also refresh your existing reception desk by having it wrapped in Di-Noc, giving a brand new look and feel to your counter.